The European Computer Driving Licence is the global standard entry level certificate for computer literacy. The ECDL qualification is used in 138 countries and has been achieved by over 5 million people. This official ECDL online course can help to improve your own computer skills for your career and your needs. The ECDL qualification is widely recognised by employers as proof of ability and competence when working with IT. The ECDL is designed for novice and intermediate computer users. The course assumes no prior expertise and offers a flexible working programme. This user friendly fully interactive New ECDL course is based on syllabus 6, the very latest version, which covers all seven modules of the ECDL and is approved by the European Computer Driving Licence Foundation. The ECDL Foundation is the guarantor of the ECDL standard throughout Europe. This course, covering modules of ECDL version 6, will equip you with an excellent range of basic computer skills. Support exercises are provided at the end of sections throughout each module and retention exercises are provided at the end of each module. It will help you to prepare for the tests needed to qualify for the ECDL. All test centres now offer tests based on ECDL version 6. You can take these tests at any recognised testing centre in your local area. 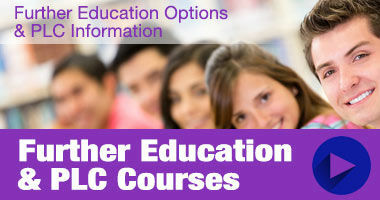 Our New ECDL Course is a self-tuition course and all coursework material is available to you through the online system. Upon enrolment we will set you up with an online account and you will have access to the course for one year. Students may register at any time and have access to the course materials online for a 1 year period. What is required to do the course? There are no particular entry requirements although students should be able to comfortably use the Internet. The recommended settings to run this course are: Google Chrome; Flash Player; Popup windows enabled; and Minimum Windows 7 Operating System. It is possible to use other browsers to run this course although we recommend using Google Chrome as it works best with the ECDL Online Course. Apple Mac users: The ECDL Syllabus covers the use of Microsoft Windows and Microsoft Office and is designed for use on a PC. It will be possible to view the course materials using an Apple Mac although the information within the course will be specific to Windows based software and to cover the practical elements within the course the student would need to have the appropriate software. Can anybody take this course? Yes, anybody with an interest in developing their computer skills can apply for this course. You would however need to own or have access to a PC as the course a computer based learning programme. Otherwise only very basic computer skills are required to get started. 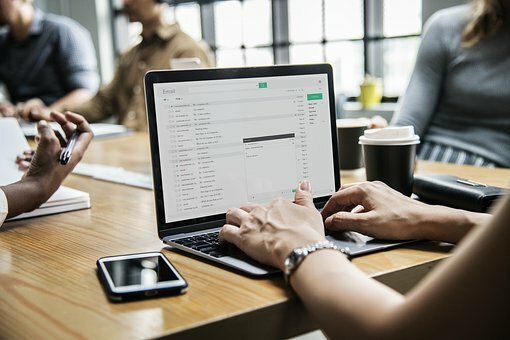 Computer Essentials – This module teaches essential concepts and skills about the use of devices, file creation and management, networks and data security. Online Essentials – Covers the essentials you need for going online, including web browsing, effective search engine use, online communication and email. Word Processing – Covers creating, formatting and finishing small-sized word processing documents such as letters and other everyday documents. Spreadsheets – This module enables candidates to understand the concept of spreadsheets and to demonstrate the ability to use a spreadsheet application. Using Databases – Main concepts of databases – This includes creating and modifying tables, queries, forms and reports, and preparing outputs ready for distribution. Presentation – This module enables candidates to demonstrate competence in using presentation tools on a computer. IT Security – This security-specific module will enable users to protect both themselves and their data from a range of fraudulent/malicious activities. Right away if you wish ! This is the great advantage of home study. This is an online course delivered over the internet so you will need to own or have access to a PC or tablet computer and the internet.